Through fuzzy ducks, Christmas parades and rides on Priscilla the Pink Pig, organizations from all over the metro area are working to support Children’s Healthcare of Atlanta this holiday season. Families in metro Atlanta can spread holiday cheer and celebrate in numerous ways, all while supporting Children’s. 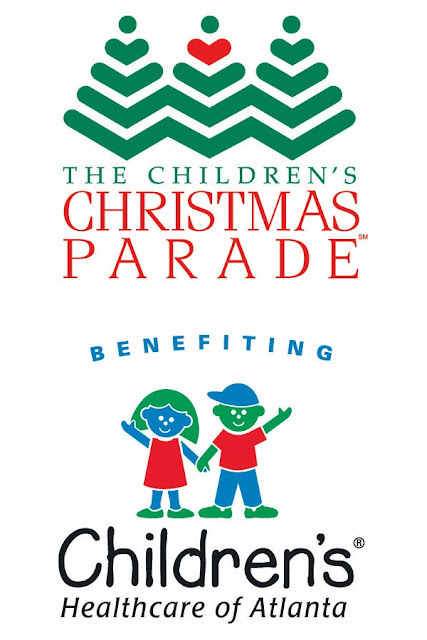 Proceeds from the holiday events, initiatives and promotions below will raise funds to care for the hundreds of thousands of sick and injured children each year in Georgia. 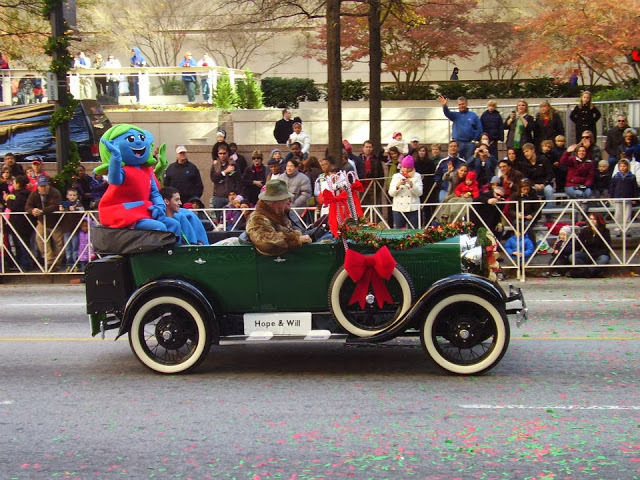 Bundle up your family and join us for the parade at its new location in Midtown Atlanta from 10:30 a.m. to noon on Sat., Dec. 7. Watch from the sidewalk or purchase reserved bleacher seats for $18 at www.choa.org/paradebleachers. Coverage of the parade will also be broadcast live on WSB-TV Channel 2 (ABC). This year, more than 1,000 children are expected to spend part of their holiday season at Children’s Healthcare of Atlanta’s hospitals. Children's doctors, nurses and medical staff will be right there with them. Children's is 'All In for All Better' and is asking you to join them by making a donation. By being All In, you're enabling Children's to give kids the care they need so they can experience the childhood they deserve. Visit www.allinforallbetter.org and give the gift of All Better this holiday season. Purchase holiday cards and e-cards featuring original artwork from children who have been treated at or inspired by Children’s. You can also order cards from the popular online stationery retailer Tiny Prints, who will donate a percentage of your purchase to Children’s. The holiday season launches in Atlanta with a spectacular lantern festival and multicultural theme park at Turner Field. Guests will be able to travel the world in one visit while viewing larger than life lantern designs of landmarks from countries all over the globe from Nov. 21 – Jan. 5. 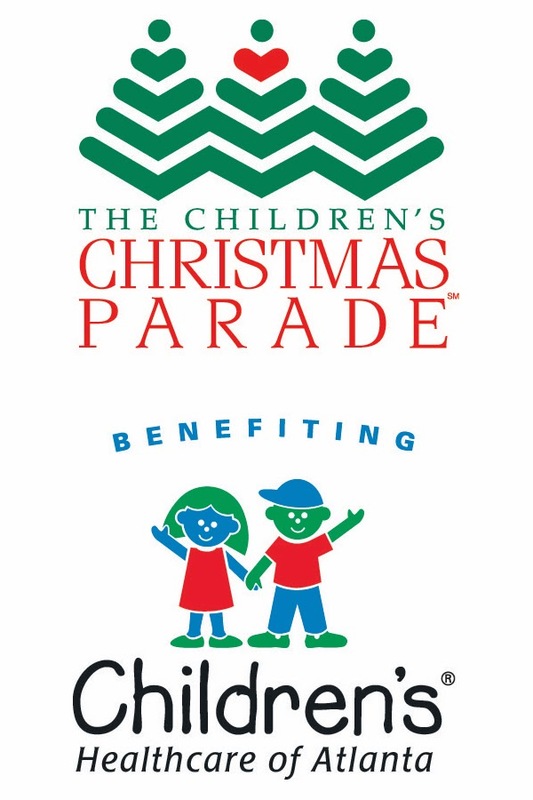 Children's is offering a $4.00 discount per ticket, with a portion of proceeds benefiting Children's. Use the code "CHOA" when purchasing tickets to receive the discount. Experience an Atlanta holiday tradition by riding Priscilla the Pink Pig at Macy's at Lenox Square. Open through Jan. 5, 2014, tickets are $3 per ride and repeat rides are available at a discounted price. A portion of the proceeds from each ride will benefit Children’s Healthcare of Atlanta. To date, Macy’s has donated more than $500,000 for Children’s Healthcare of Atlanta. This year’s Aflac Holiday Duck was designed by Michelle Nguyen, a 14-year-old Aflac Cancer Center of Children's Healthcare of Atlanta blood disorder patient who is in need of a bone marrow transplant. These adorable plush ducks can be purchased online and at select Macy's locations—and net proceeds will benefit research at Aflac Cancer and Blood Disorders Center of Children’s. The quacking Holiday Duck comes in a 6-inch version for $10 and a 10-inch version for $15.